Report broken link -- Thank You! 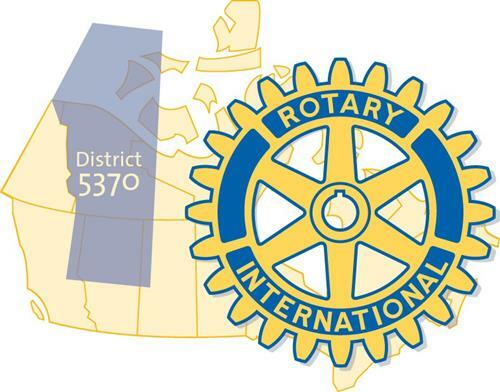 Please join the Board of Strathcona Rotary at the Rotary Wheel Dinner on June 28 at the Faculty Club. We have a wonderful BBQ dinner with a chance to visit and meet the new Executuve for 2091-2020. Bring a spouce or friend for a great night. This space is reserved for your name or logo. Want more information? 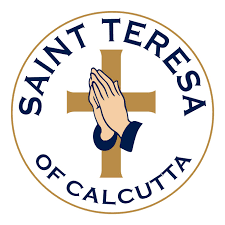 Click on this text to download rate information.